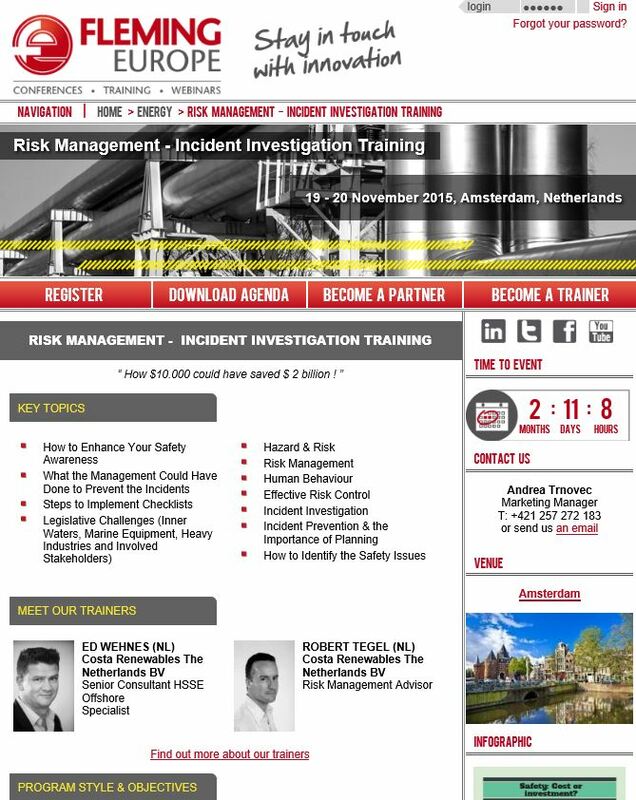 On 19 & 20 November Fleming Europe is organising the Risk Management - Incident Investigation training in Amsterdam. 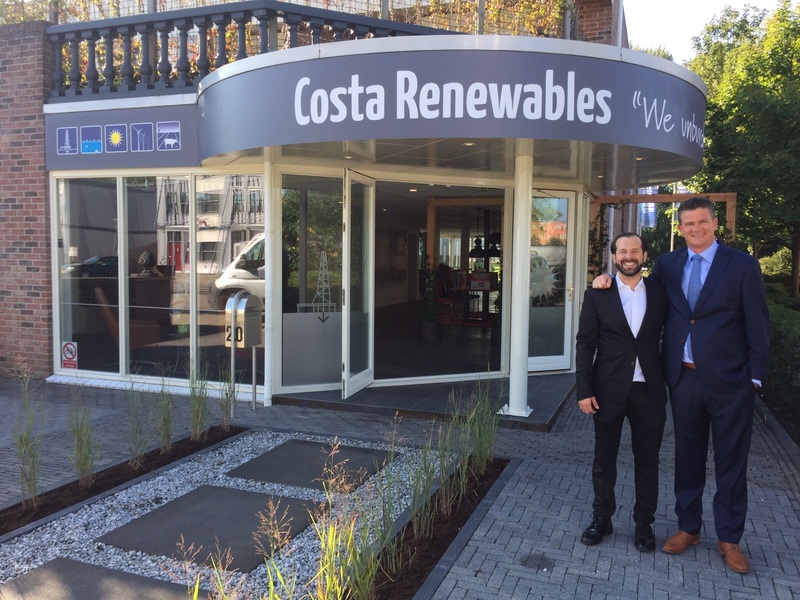 Costa Renewables The Netherlands have been invited as trainers. 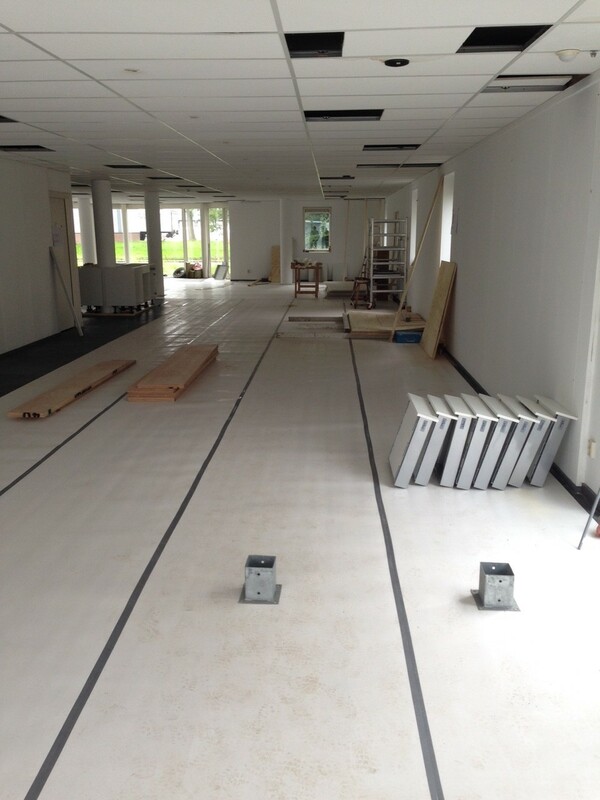 For more information on the programme for the 2-days training and on how to register visit the organiser's website. 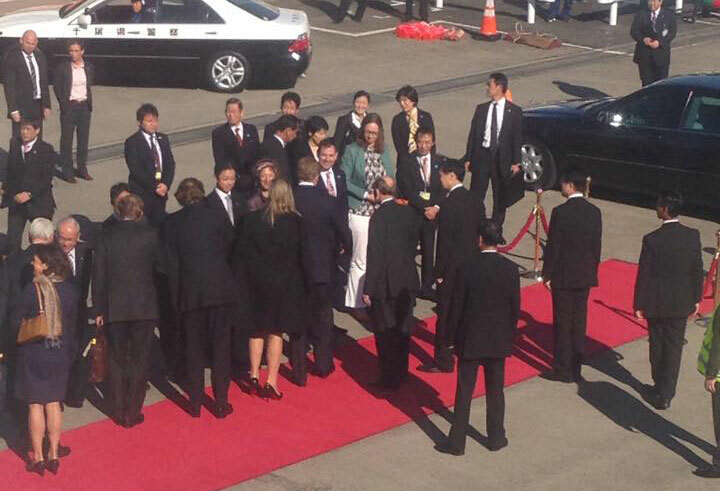 Arrived in Japan and King and Queen have disembarked the airplane.#NLJapan @CostaRenewables. Athens, 25 October 2014. 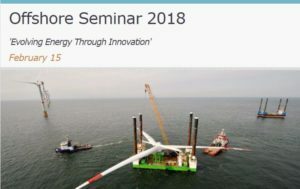 ASIFF BV, a subsidiary of brokering and consultancy company Costa Renewables The Netherlands BV (CRNL), and Greek owned ZEUS Development BV i.o. 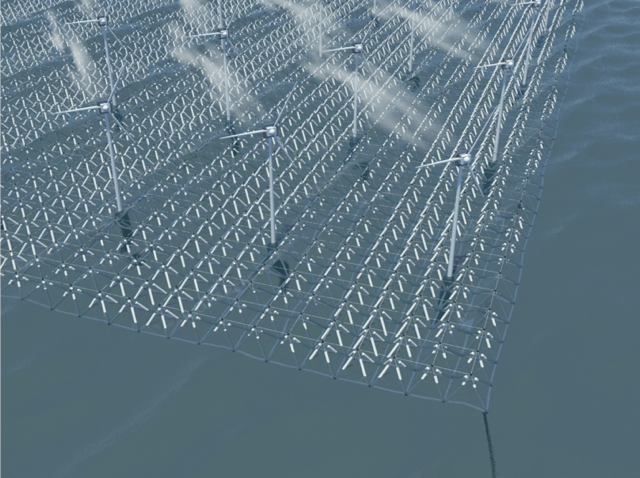 have joined forces in further developing and bringing to market of Zeus Development’s unique, under WIPO PCT patent-pending, UNFLOP (UNsinkable-stable unaffected from waves FLOating truss Platforms) and WWT (Wing-Wheel-Turbines) – PWT (Paddle-Wheel-Turbines) technologies, whereby ASIFF BV has the exclusive global responsibility to sell licenses for products based on these patents, while ZEUS Development will remain controlling IPR owner and hold exclusive responsibility for the technical R&D. 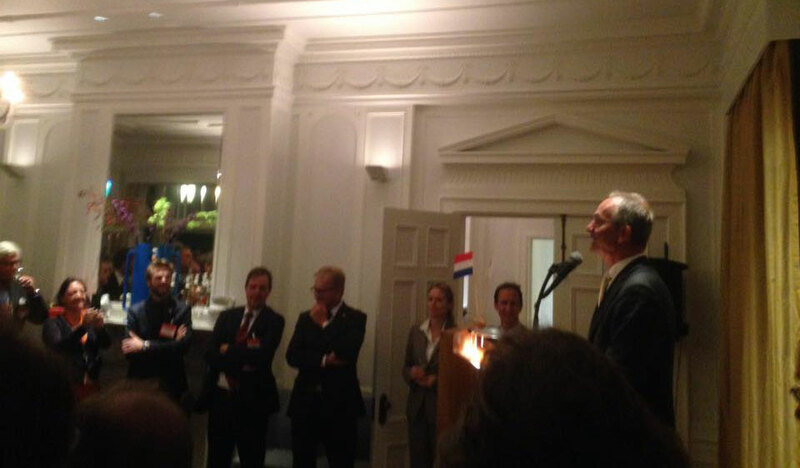 Alkmaar, 24 October 2014. 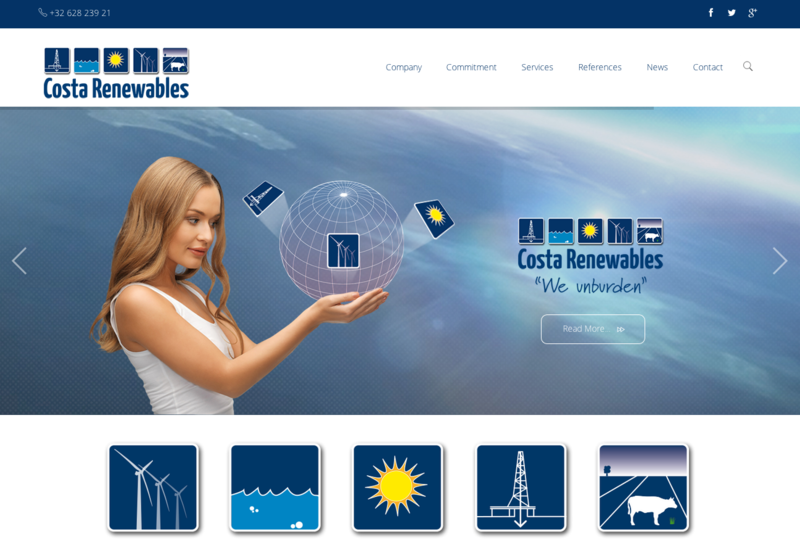 Today international renewable brokering and consultancy company Costa Renewables has offically launched their corporate website.